Enable customers to customize, personalize or configure the perfect product, all with the Amazon Custom feature set. 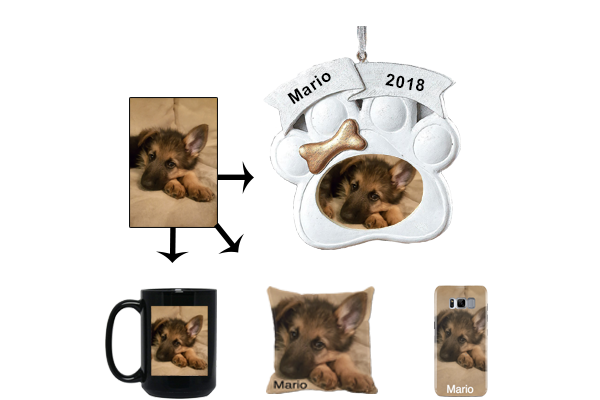 Amazon Custom is a store on Amazon.com, where shoppers go to customize your products with their text, images/logos or from a list of options that you provide. Custom products are cross-listed in our store as well as in your specified department. Register to get the Custom feature set applied to your Professional Sellers account. If you are an individual seller and would like to learn more about becoming a Professional Seller, click here. Interested in selling on Amazon? Apply to become a Professional Seller and once you are setup, come back to register for Custom. If you're looking for information about protecting your brand, please visit Brand Registry. Text customization allows customers to add text to your products using colour and font options you've specified within Seller Central. 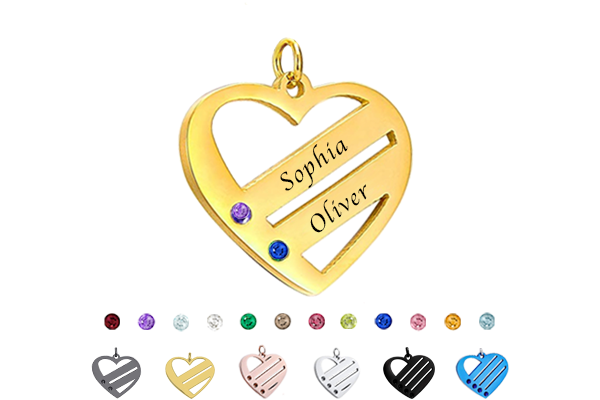 This option can be used for engraving, embroidery, printing, painting and more. Image customization enables customers to customize your product by uploading their own image as well as includes the ability for the customer to add text to display on the image. Product configuration or "list of options" enables you to create a series of drop-down options through Seller Central that customers can use to build their own product. This feature also enables you to charge an additional fee for select customisation options. Register to join using the link above or by clicking here. You will then be sent to our online application within Seller Central. Once your account is registered for Amazon Custom, you'll be given access to enable your product listings for customisation. Using our listing tool within Seller Central, start configuring your customisation experiences. With your custom products now live, reach hundreds of millions of Amazon customers. 1. How long after I apply will I be notified of approval? Approvals are typically sent within 1 hour via email with links to help get you started. If you're not accepted, you will be notified upon submitting the application. 2. I am not a Professional Seller, can I still join Amazon Custom? It is required that you are a Professional Seller in order to sell using Amazon Custom, unless you listing with Handmade. To learn more about becoming a Professional Seller, click here. 3. Can I use FBA (Fulfilment by Amazon) to fulfill my custom orders? Due to the customization aspect of these products, all orders must be fulfilled by you, the Seller. FBA is currently unavailable for customized products. 4. Do you support bulk feed uploads? We currently only support feeds for text customization for one area and up to 5 lines. Image customization and product configuration are still a manual one by one upload. 5. Can I list in any category? You may list custom products in any category in which you are authorized to sell. However, custom products are currently unavailable in media categories. 6. What are the costs associated with using Amazon Custom? Our current set of features are free, however, as new features come out, charges may apply. Normal Amazon monthly subscription fees and selling fees will still apply, while using Amazon Custom. For more information on fees, see Selling on Amazon Fee Schedule. 7. 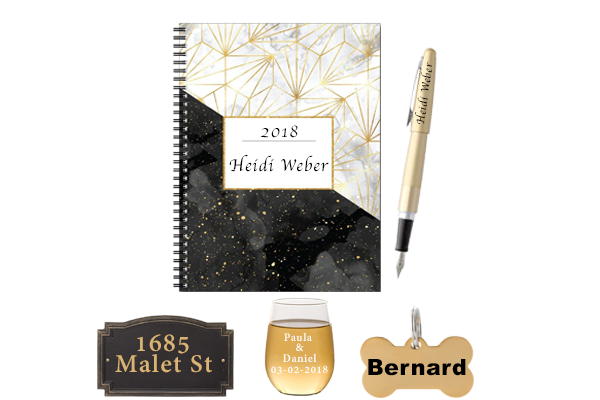 How will shoppers discover my custom products? Custom products are treated like any other listings at Amazon, so discovery is no different. There is currently a dedicated storefront for custom products, but if you are looking to increase exposure to your products, consider taking advantage of Sponsored Products. 8. Can I use Amazon Custom to personalize products for businesses with their logo? Yes, our image customization feature is a great way for businesses to design a product with their logo. 9. How many different customizations am I able to offer the custom? With product configurator, we currently offer 3 surfaces with 5 customizations per surface, with 100 options. Text personalisation can be used with product configurator; however image personalization cannot. For image customization, there can only be one image per surface and up to 3 surfaces. We also offer galleries for you to upload you images, it supports up to 10 categories, with up to 100 images per category. 10. Where can I go to learn more about setting up the customization experience? You can get started with our main Custom Products help page in Seller Central.